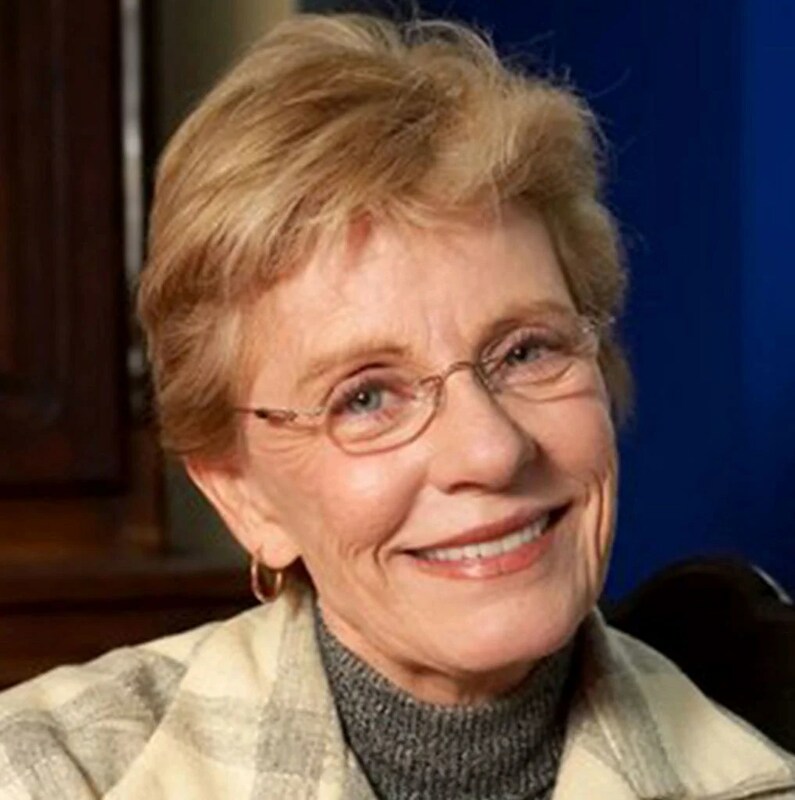 Actress Patty Duke, who at 16-years-old won an Academy Award for portraying Helen Keller in the 1962 film The Miracle Worker and who starred as cousins Patty and Cathy Lane in the 1960’s comedy series The Patty Duke Show, as well as starred in other countless film and televisions roles, died early Tuesday of sepsis from a ruptured intestine. She was 69. To read more about Patty Duke’s career, click here. This entry was tagged actress, advocate, film, mental health, Patty Duke, TV. Bookmark the permalink.